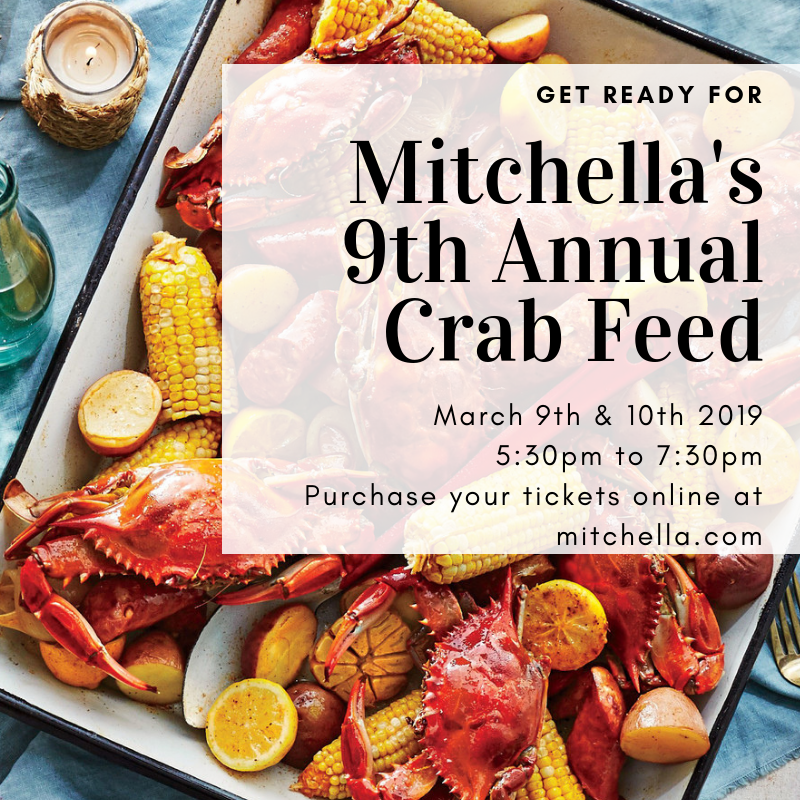 For the 9th year in a row, we are having our all you can eat crab feed. Join us on Saturday or Sunday and indulge in crab from 5:30 to 7:30pm! Tickets are $75. $60 for club memebers.